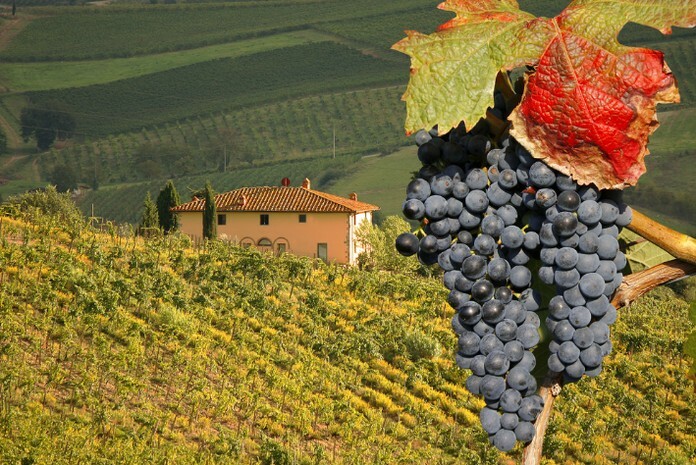 Getting into Italian wine is a neverending adventure of new wines to taste. The book Wine Grapesidentifies 377 unique indigenous wine grapes in Italy With the existence of biotypes or subvarieties (genetically the same but with morphological l differences), many believe this number is much higher. Add on to this 408 D.O.P. 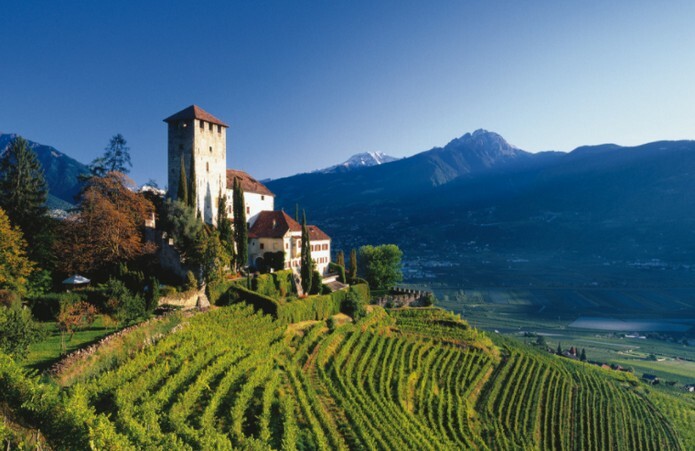 (Denominazioni di Origine Protetta) or regional wine quality denominations, and you have an even larger number. To put it into perspective, if you tasted a new Italian wine each week, it would take you 20 years to taste your way through Italy. 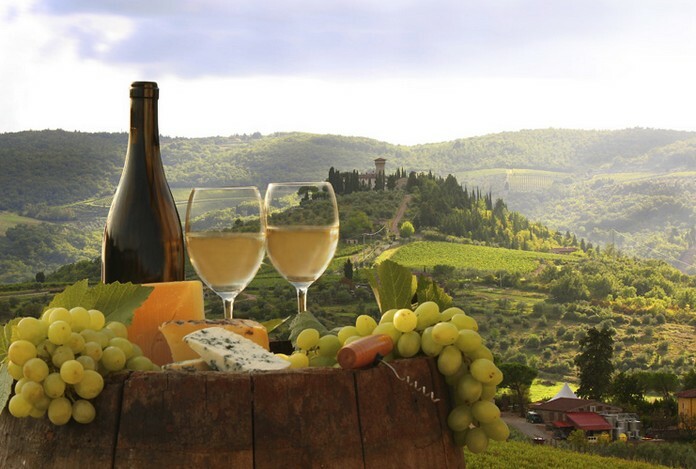 If you tasted a new Italian wine each week, it would take you 20 years to taste your way through Italy. Fortunately, each of Italy’s 20 regions specializes in just a few primary wines and this is where you can start. 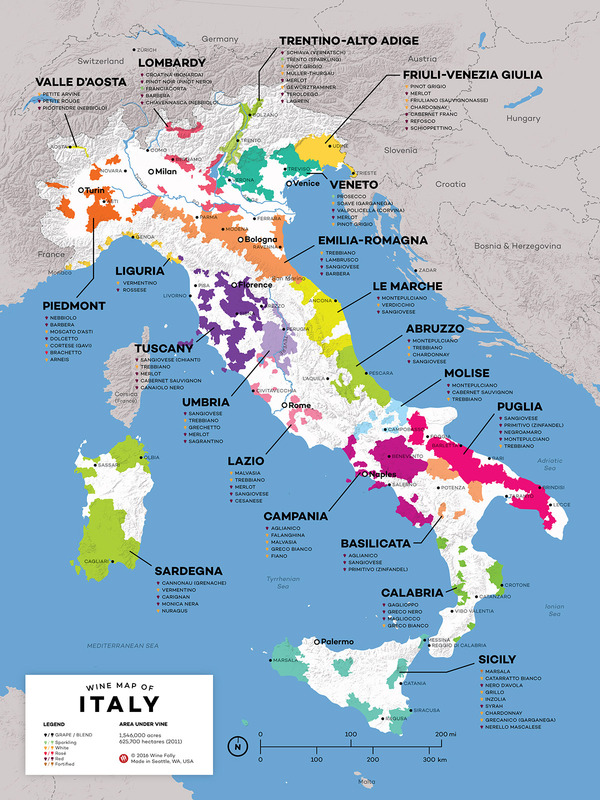 On this map ou’ll find a list of Italy’s 20 major regions, their vineyard plantings and their major varieties or wine blends along with a few tasting notes.